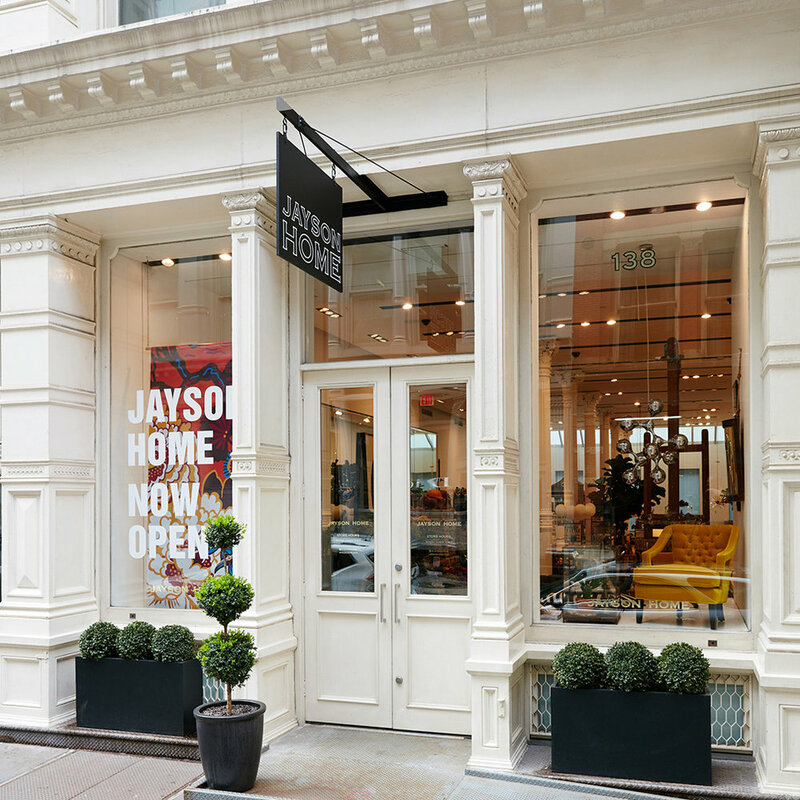 Today I stopped by the newly opened Jayson Home New York store in SoHo. As a huge fan of their Chicago location (which also happens to be my hometown! ), I was thrilled to hear the news that they were finally opening a brick and mortar location in the Big Apple. And boy, was I not disappointed! 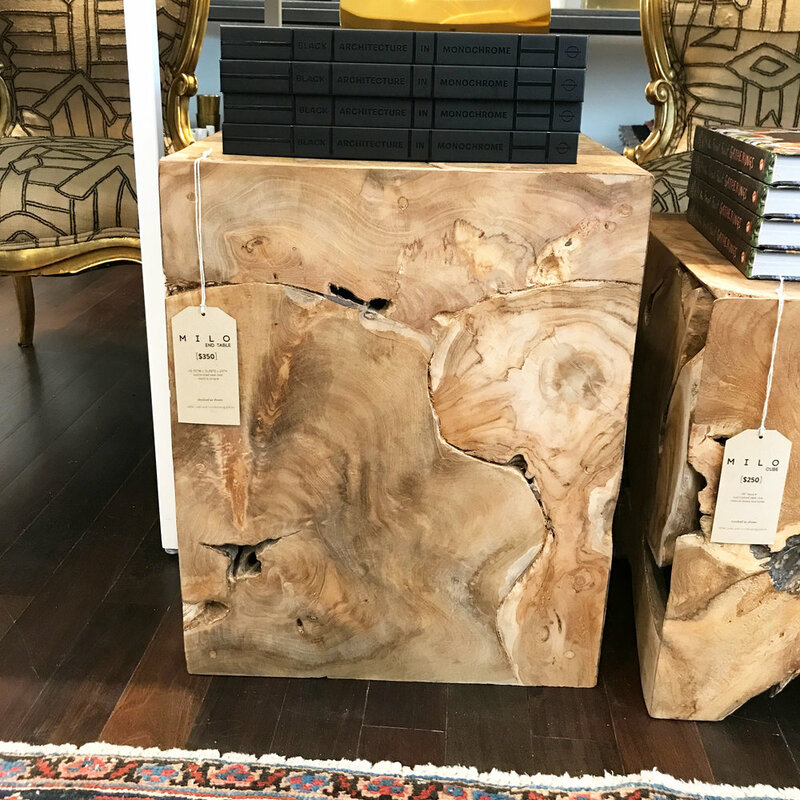 The merchandising of new and old, Victorian-inspired and globally-curated, is executed flawlessly in this new location. So if you're in the area, definitely make sure to check out their new digs - complete with an oversized vintage bird cage and the most adorable finches (yes, live birds!). I added my foot for size reference. These goat hides are adorably mini!